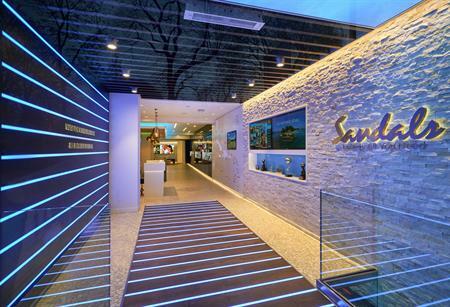 The Sandals Store in South Kensington can now be hired out for meetings and events. 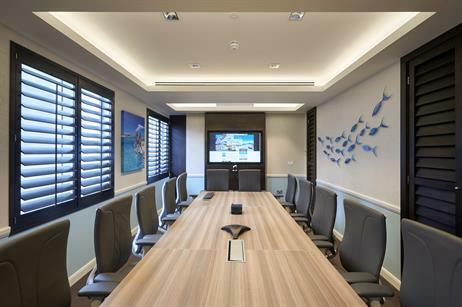 The Sandals Store in Chelsea offers a boardroom with space for 14 delegates including AV equipment with inbuilt webcam and conference phone. 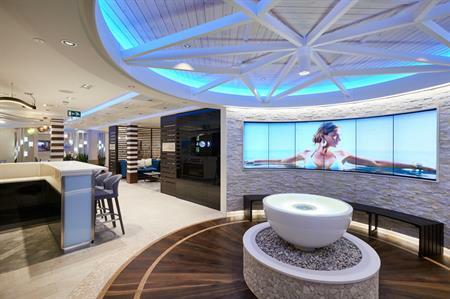 The store itself can host events for up to 80 guests, with the option of event branding on all of the six 52-inch plasma screens around the store, mood-lighting and built-in music system. There is also no restriction on external suppliers, meaning events can be fully tailored to the client.